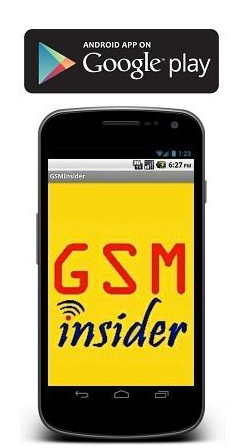 (GSM Insider) - According to sources, Samsung Galaxy S3 4G LTE version coming soon to Australia. 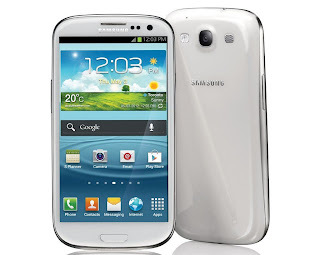 The Samsung Galaxy S3 (SIII) 4G LTE set to come with Android 4.1 Jelly Bean. Before that, Samsung Galaxy S3 is preloaded with Android 4.0 Ice Cream Sandwich. If this is true, it is a good news for Australian. 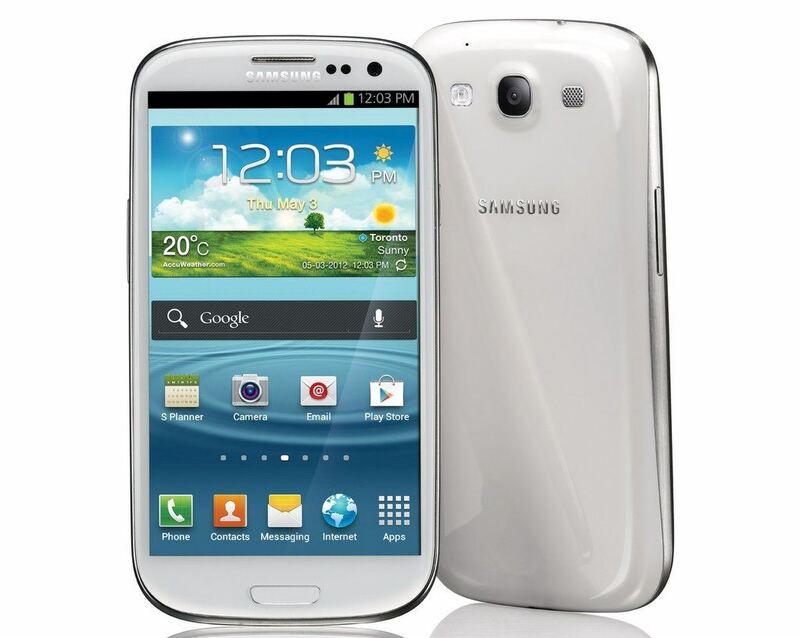 The Samsung Galaxy S3 4G LTE comes with 4.8 inch display and Exynos quad-core processor. It supports Optus's LTE network. Telstra plans to roll out LTE network in late of October as well.